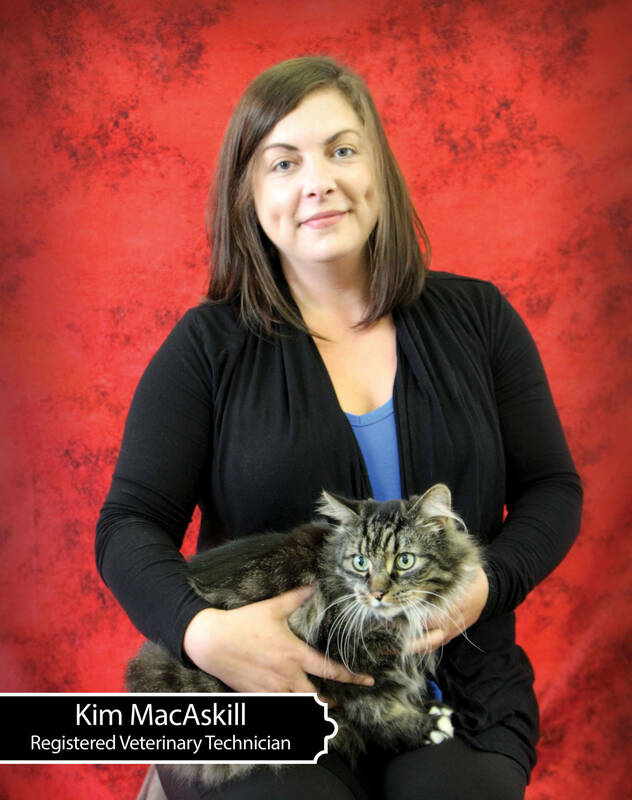 Kim is a 2003 graduate from the Nova Scotia Agricultural College’s Veterinary Technology program and has over 15 years experience with working with animals. She has a special interest in orthopaedics, anesthesia and providing optimum patient care. Kim joined the EPVVH team in July 2017 and loves the close bonds she has developed with clients, their fur babies and the community in general! In her spare time Kim spends most of her time with her blended family, including her 2 cats Max and Kitty and the latest addition Teddy – a shih tzu!